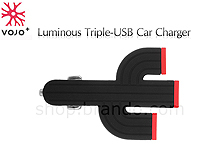 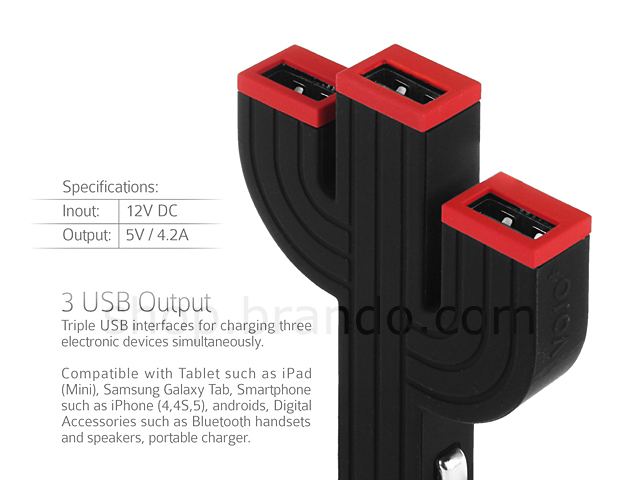 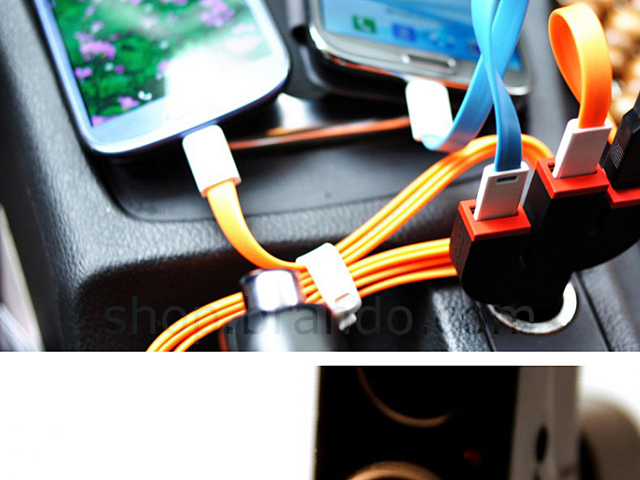 Triple USB Interfaces for charging three electronic devices simultaneously. 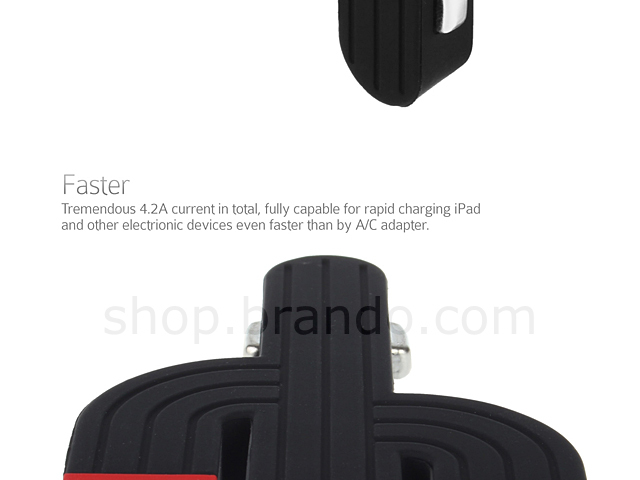 Tremendous 4.2A current in total, fully capable for rapid charging. 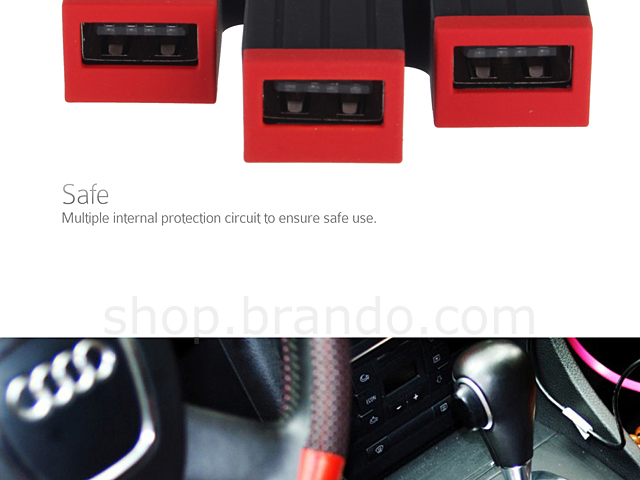 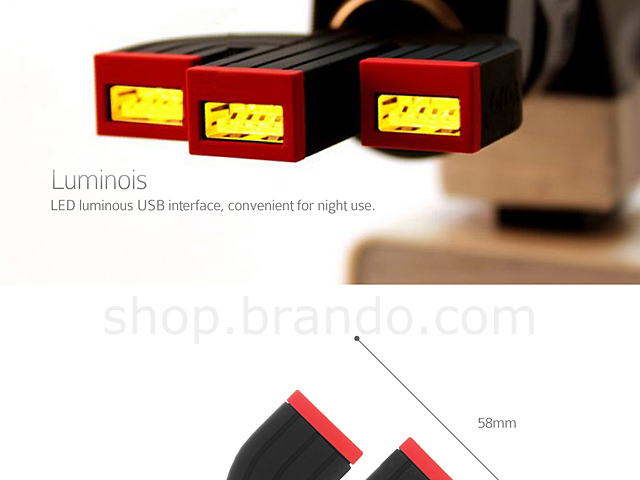 LED luminous USB interface, convenient for night use. 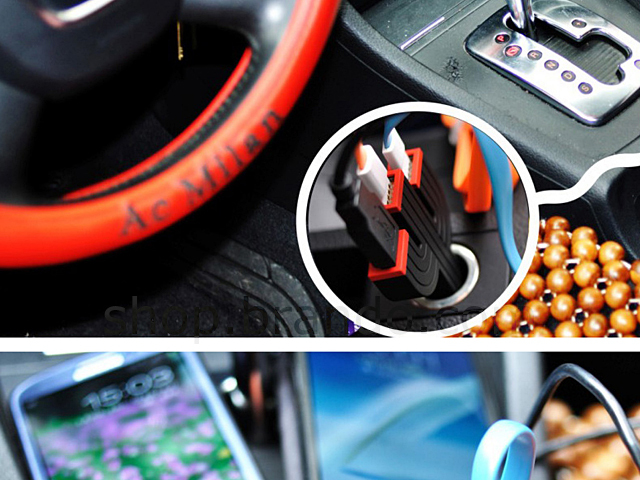 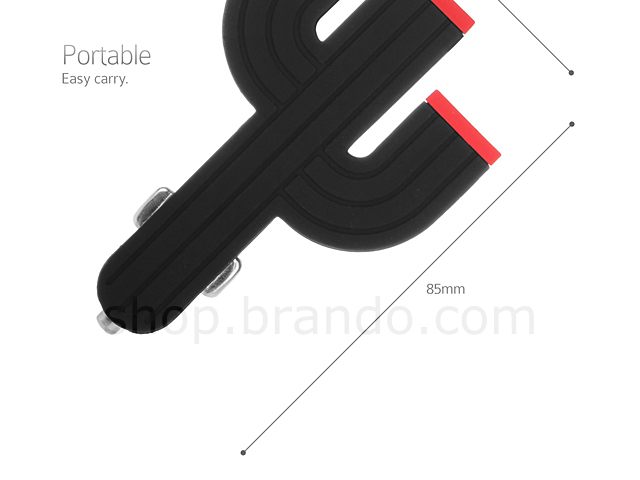 Compatible with tablet such as iPad (mini), Samusng Galaxy Tab, Android Smartphones, iPhones and other digital accessories such as bluetooth handsets and speakers, portable chargers.